On Sunday, October 27, Dr. Will Draper, Dr. Stacy Stacy, and Dr. Kaleigh McVety of TheVillage Vets will join us to discuss ways to keep your pets happy and healthy. Drs. Kay Kirkpatrick, Mary J. Albert and Shaun Traub of Resurgens Orthopaedics will be on in the second hour to discuss joint, hand and wrist health, as well as sports medicine. Dr. Will Draper graduated from Tuskegee University for both undergraduate and veterinary medical studies. He was accepted to veterinary school after only 3 years of undergraduate studies; and after receiving his DVM in 1991, he continued his training at North Rockville Veterinary Hospital in Rockville, Maryland before moving to Atlanta in 1992. His areas of veterinary interests include dermatology, internal medicine, and surgery. 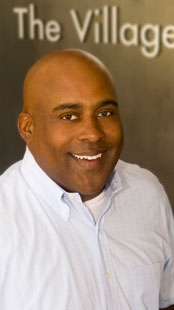 Dr. Will was honored as one of Atlanta’s "Best Vets" in the November 2010 issue of Atlanta Magazine – his fourth consecutive honor in the publication. Dr. Draper was also selected as a FIVE STAR Veterinarian in that same publication – an honor bestowed to only 7% of the veterinarians in the metro Atlanta area. He serves on the Board of Directors for the Georgia Veterinary Medical Association (GVMA) and also serves on the Hill’s Pet Food Veterinary Advisory Board. Dr. Draper married his classmate, Dr. Francoise Tyler, in Septemeber, 1993. They have four children, 3 dogs, and 3 cats. Dr. Stacy attended the University of Georgia for both undergraduate and veterinary studies. She received her DVM in 2003. Her veterinary interests include internal medicine, cruciate repair and infectious diseases. 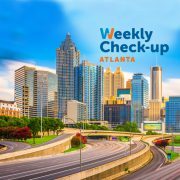 Dr. Stacy was honored as one of Atlanta’s "Best Vets" in the Nov. 2010 issue of Atlanta magazine – her third consecutive honor in the publication. She was also selected as a FIVE STAR Veterinarian in that same publication – an honor bestowed to only 7% of the veterinarians in the metro Atlanta area. Born Stacy Poulos, she married Chad Stacy, an architect, in August 2003. They reside in Decatur with their two children, two cats, and a dog. 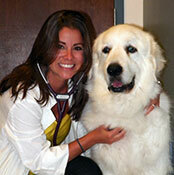 Dr. Kaleigh McVety is a Tampa native who received her DVM from University of Florida in May 2013. Recently married, she resides in the Virginia-Highland area with her husband. Her professional interests include ultrasound and surgery. She also loves water sports and hiking. She has a black lab, "Ace-Man", who she considers "the love of her life" (fortunately, her husband understands and approves). 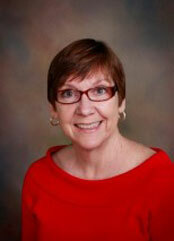 Dr. Kay Kirkpatrick attended medical school, as well as completed her residency, at the University of Louisville. Dr. Kirkpatrick specializes in surgery of the Hand and Upper Extremity Occupational Injuries. 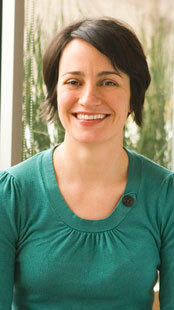 She is Board Certified in Orthopaedic Surgery, and has received a Certificate of Added Qualification in Hand Surgery. “Dr. 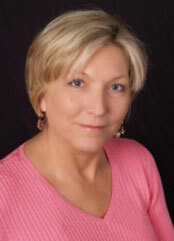 Kay” is married to an emergency medicine physician and has two college age children and two dogs. In addition to hand surgery, she enjoys golf, tap dancing and learning Spanish. Dr. Mary J. Albert specializes in Total Joint Replacement, as well as Anterior Approach Total Hip Replacement. Dr. Albert attended medical school, as well as her residency, at the University of Winsconsin Medical School. Dr. Albert completed a fellowship in Orthopaedic Traumatology at Emory University/Grady Memorial Hospital, as well as a AO/ASIF Trauma Fellowship in Munich, Germany. Dr. Albert is married and has two adult children. She is an avid equestrian and rides her horses as much as time permits. She also enjoys Pilates, skiing, biking and traveling. Dr. Shaun L. Traub specializes in Athroscopic & Reconstruction of the Shoulder and Knee, Arthroscopy of the Hip, Knee, and Shoulder, Sports Medicine, and General Orthopaedics. He received his medical degree from the Medical College of Georgia, and completed his residency at the Medical University of South Carolina. 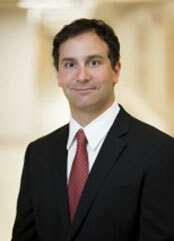 Dr. Traub is Board Certified through the American Academy of Orthopaedic Surgery. Dr. Traub practices at the Resurgens Orthopaedic offices in Decatur and Snellville. To learn more about Resurgens Orthopaedics, visit www.Resurgens.com.